Can you see it? Love is in the air! 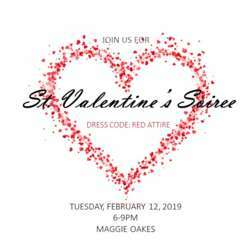 Whether you’re forevermore in love, or searching for that someone special, or convinced that love bites, or have been breaking hearts since the 1980s… Whatever the case, you’re invited to the InterNations St. Valentine’s Soiree at Maggie Oakes. 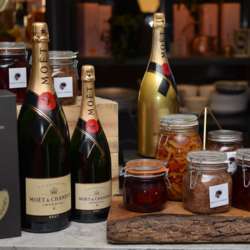 This opulent restaurant facing historic Place Jacques-Cartier in Old Port offers a most refined and upscale ambiance to celebrate love in style. Wear your best red attire and get a chance to win a bottle of red. Have your best St. Valentine’s pictures taken by a professional photographer. And most importantly, fill your February with romance, glee and love. Spread love and bring your friends! Attending for the first time and feeling shy? 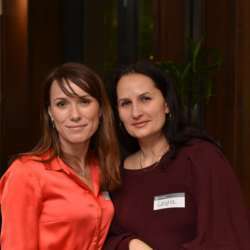 Let us know and we’ll be happy to introduce you to our InterNations friends.